If you’re interested in any of the positions listed below please send a resume, cover letter, examples of your work, and link to your website to missanthologycomics@gmail.com. We’re always happy to connect with comics professionals! 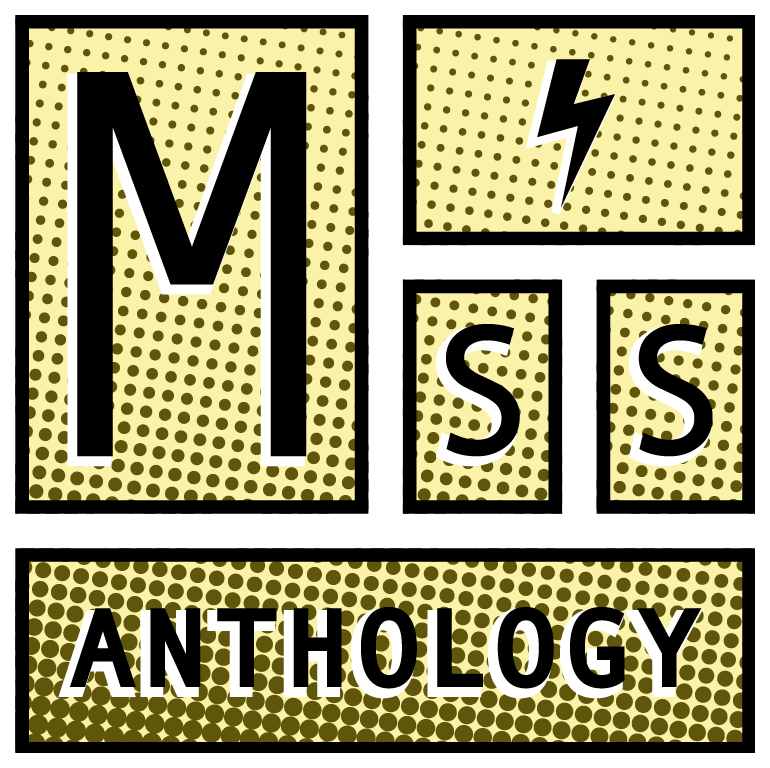 If you think you have valuable skills or experience to share and are interested in talking with Miss Anthology about how to get involved, please contact us. If you’re interested in volunteering to help us with tabling, installing shows, community outreach, and putting up flyers in neighborhoods, please email us at missanthologycomics@gmail.com.